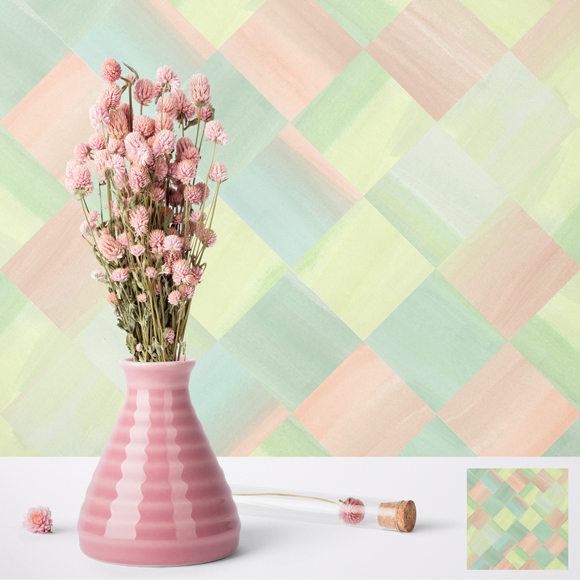 This pastel basketweave pattern is perfect for spring and Easter applications, as well as for surface pattern applications for calm, serene settings. Pastel Basketweave pattern. © 2018 Jesswick Creative Studio, LLC.